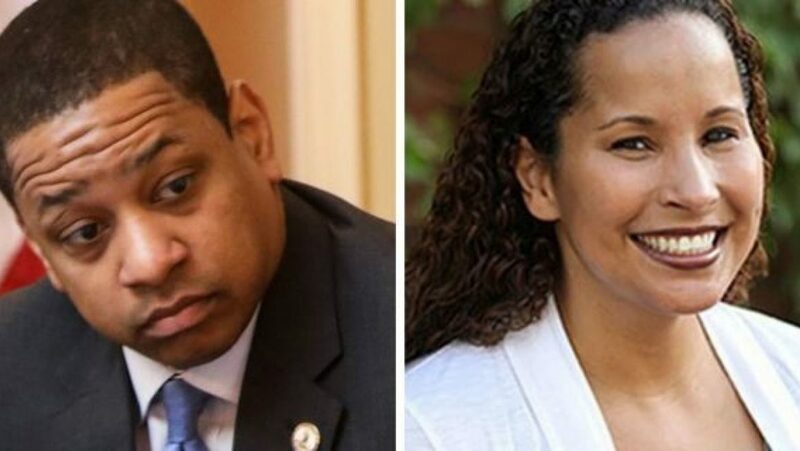 At first Fairfax’s chief of staff, Lawrence Roberts, adamantly denied that Fairfax made that statement but later said Fairfax used some profanities in describing the incident but not directed at his accuser, Vanessa Tyson. The Rev. Al Sharpton has called on Herring to resign. That October, as the #MeToo movement intensified, women throughout the world began forcefully speaking out about the sexual violence they had experienced and the impact of those experiences on their lives. The courage of so many women coming forward to confront powerful men and systems that allow such abuse to occur are part of what inspired me to action. I felt a responsibility to myself, the beloved students I teach, and the brave women I’ve tried to help overcome their own trauma. The passion and resolve of so many survivors, coupled with the job security that tenure afforded me, gave me the strength I simply did not have in 2004. By December 2017, I not only told many friends that Mr. Fairfax had sexually assaulted me but I also reached out to a personal friend at The Washington Post and spoke to his colleagues about the assault. On Sunday night, before I had time to decide on a course of action, an online publication published a screenshot of my Facebook post, identified me by name, and posted pictures of me. In response, at 2:55 a.m. on February 4, 2019, Mr. Fairfax issued a statement further escalating this matter by calling me a liar and falsely characterizing the reasons The Washington Post decided not to run a story about my allegations. The Post was forced to repudiate Mr. Fairfax’s statement that there were “significant red flags and inconsistencies with the allegations” which led it to decide not to publish a story about my account. 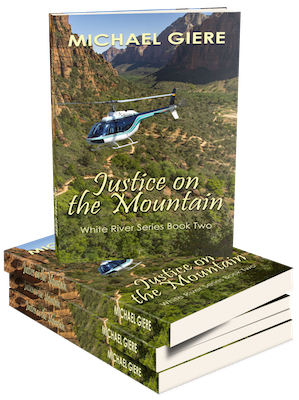 Rather, as is often the case in situations where sexual assault by an acquaintance occurs behind closed doors years earlier, it is difficult to corroborate either the victim’s allegations or the accuser’s denials.